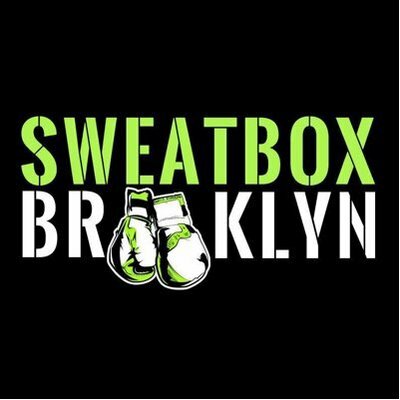 Sweatbox Brooklyn offers group training, as well as private 1 -on- 1 sessions. We focus on boxing skills, endurance training, motor skill development and overall general body conditioning. Our classes accommodate people of all ages and skill levels. If you have a boxing background or have experience, we can help you polish your skills. If you’re a beginner that’s trying to build strength, get fit, or simply want to learn self-defense techniques, then we can help you with that too. Our programs will undoubtedly fit your needs. Our trainers have real boxing experience, from professional fighting backgrounds to USA Boxing National Tournament experience. What better way to learn the sweet science than from people who have immersed themselves in it?